I want to make sure that I’m in healthy mode after deliver to ensure I can take good care of my newborn child. Over weight is the core problem to me, extra pounds doesn’t sound flexible to me. 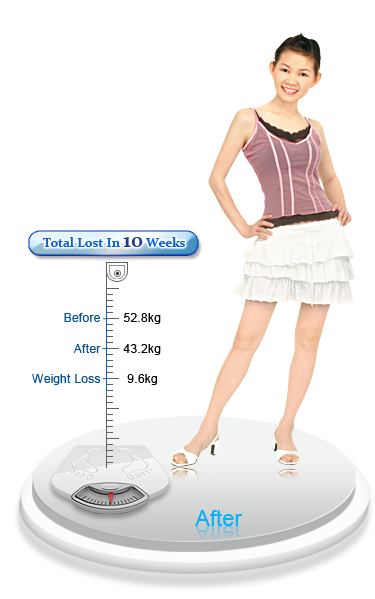 I saw advertisement of Mayfair Post Natal Program, I joined and the result is perfect. Now I’m more than just slim, I’m healthier.